It’s an officially licensed and well-crafted portable charger themed by Transformers 5: The Last Knight. The power bank measures 95 x 95 x 43mm. 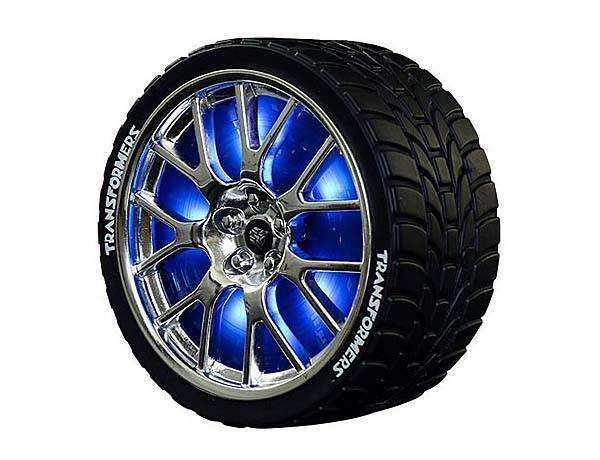 As shown in the images, it’s shaped as one of Optimus Prime’s wheels, and the charger features accurate contours and meticulous detailing from its original look. Meanwhile, the compact form factor makes it an ideal charging companion for travelers. The Optimus Prime power bank comes equipped with 10,000mAh rechargeable battery. Using a 2.1A USB port, it’s capable of efficiently charging your smartphone or tablet when you’re on the move. Furthermore, the wheel shaped portable charger features built-in LED lighting. When charging, it lights up for a vivid lighting effect. 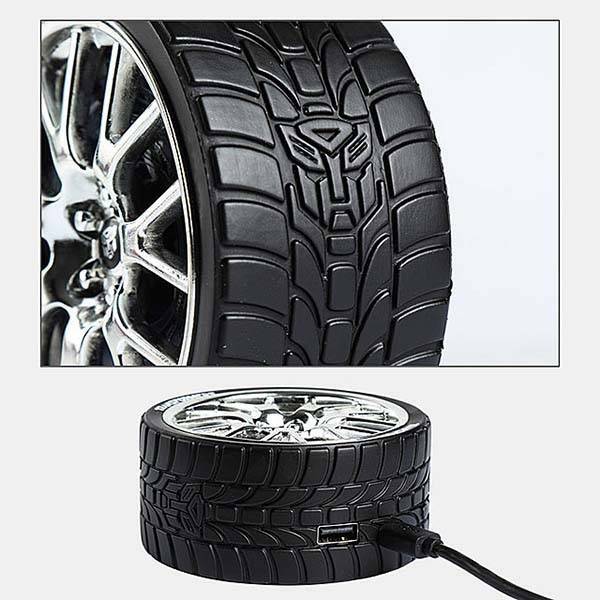 The Transformers Optimus Prime wheel power bank is priced at $74 USD. If you’re interested, jump to Brando online store for its more details.